Many groups have local standards, this is the official Free-Mo standards. The standards are designed as a minimum required for interoperability between different groups. Free=Mo SLO uses the Official Free-Mo Standards. We have re-written them into a format we believe is easier to read and understand. We have also added an FAQ section. Northern California Free-MO has a very good set o f local standards. The Calgary Free-Mo group has a very nice and complete set of local standards. Note: they do not build to the Free-Mo standard height. This is a jig to make multiple curve modules the exact same. I am building legs that adjust by 12 inches, part of the free-mo standard. Multiple designs. As members of the group start to think about building modules with grades, I figured I should design a system to raise a module up in 3/4 inch increments. Here is my design. Here is a technique from Bruce Smith of Auburn, AL on light weight "Egg Crate" module construction. Cheap quick and easy Skirt Hangers. How to fix ends that are not "square"
Here is a technique I use to squre the ends of modules that are not quite perfect. Here is how I make internal module joints line up perfect every time with very little work. I have included the part numbers for each site. On other sites you will have to vary your search to find the parts. Search by the part Cinch Jones Parts Numbers P-302H-CCT and S-302H-CCT, or "Cinch Jones". I have found a good source for the push button switches. Action Electronics in Santa Ana California, http://www.action-electronics.com/. Search on part number 35-405, select the link for switches, this should take you right to the part. Here is a direct link to the switches, http://www.action-electronics.com/switches.htm?zoom_highlight=35-405. Here is a design for a throttle mount that is moveable. Put a throttle jack where you need it today and move it tomorrow. Here are some shots from NorcalF on how they install Tortoise Switch Machines, this works great. A piece of track I built to connect a free-mo module to a standard module. See a photo essay of the installation of a Central Valley Model Works switch kit and tie strips. Gary Green has put together a great resource with information learned about track work and Free-Mo modules. Get down and look at your track work. Do not forget about changes in the track due to heat and changes in the wood due to humidity. PC Board Tie Plates for the end of the module. James Koretsky is now making and selling them via his BNM Hobbies web site under the category of Free-mo. Understanding Degrees of Curve and converting from Degrees of Curve to Radius. 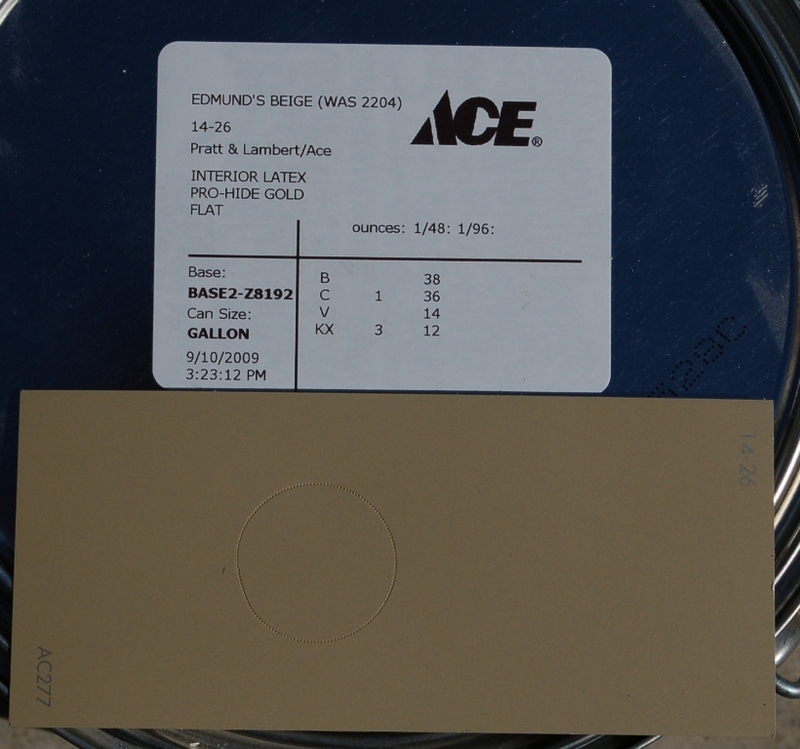 In Free-Mo SLO, Norcal and Free-Mo LA our standard frame color is Glidden Great Desert. Others report getting this from Home Depot. 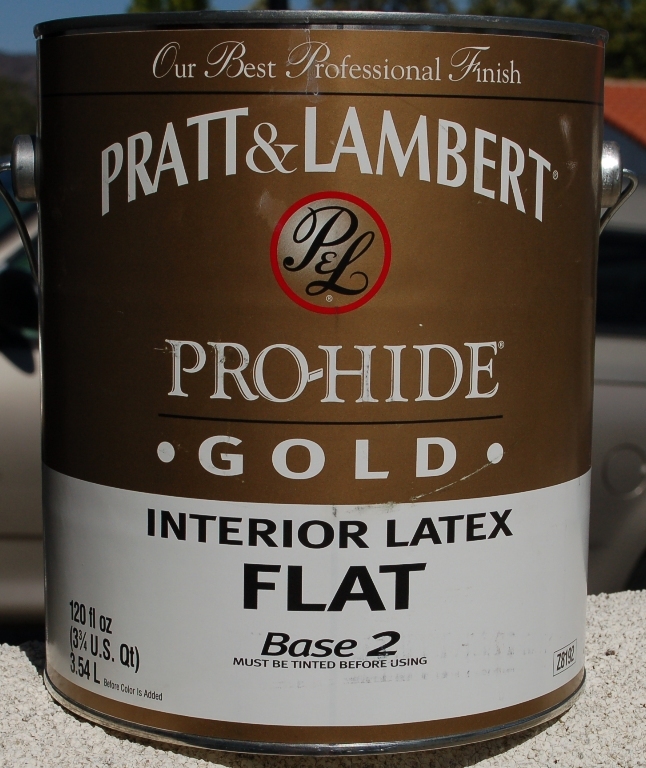 I have had trouble finding Glidden Great Desert and found this a a replacement. Norcal Free-Mo bought the vinyl skirting from: http://www.exclusivelyexpo.com/ Check out the "bargain corner". Look for vinyl in rolls, 54" width. We use the "brown" color. Otherwise, click on "fabrics", scroll down to "embossed vinyl sheeting" and click it. This page shows all the colors, and if you scroll down it gives more info.